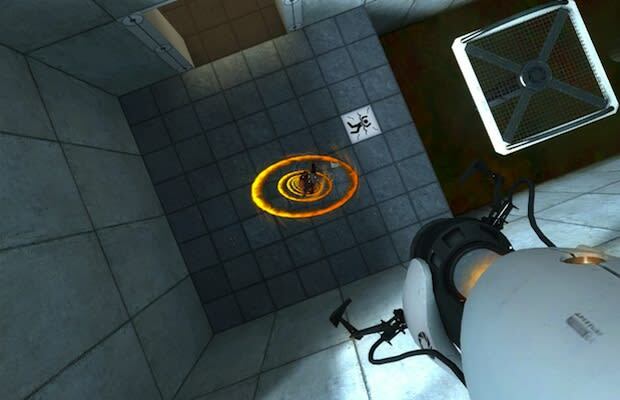 Portal can be a tricky game to topple on your first playthrough, but this speedrun clip might make your head throb for entirely different reasons. DemonStrate put together this run on the PC version over the course of two years, utilizing loads of exploits and glitches to blast through the game in less than 10 minutes. His backwards runs and drops are distractingly dizzying, and his singing of the anthemic credits song "Still Alive" is… well, it's an interesting touch. And even after a couple viewings, we're still totally perplexed as to how he figured all of this out. Maybe that's why we don't make speedruns.